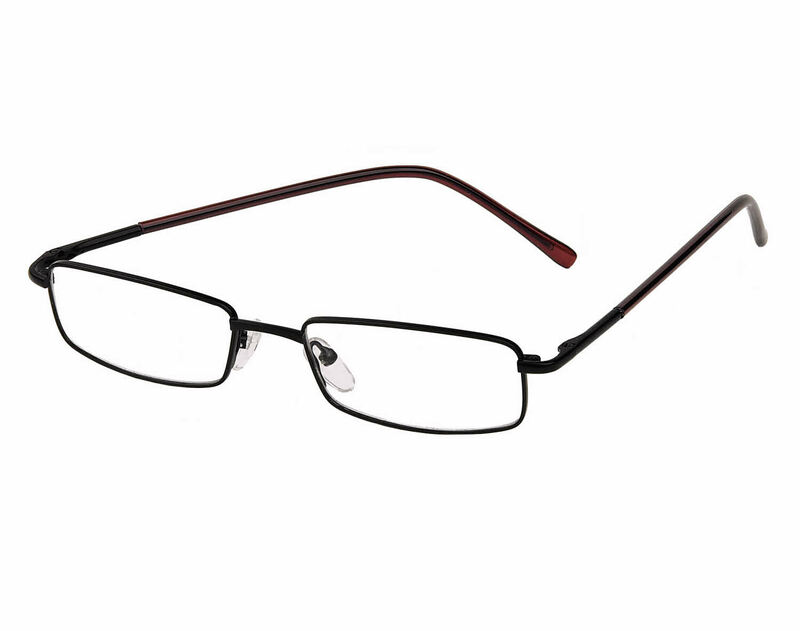 Insights IN404 is a Full Rim frame for Boys, which is made of Metal. These Insights IN404 Eyeglasses flatter people with the following facial features: Petite Face. Insights IN404 Eyeglasses come with a cleaning cloth and protective carrying case.